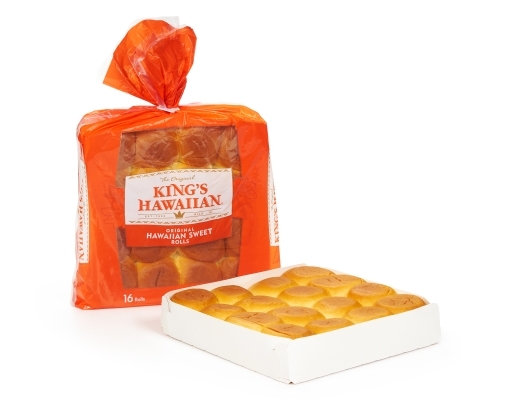 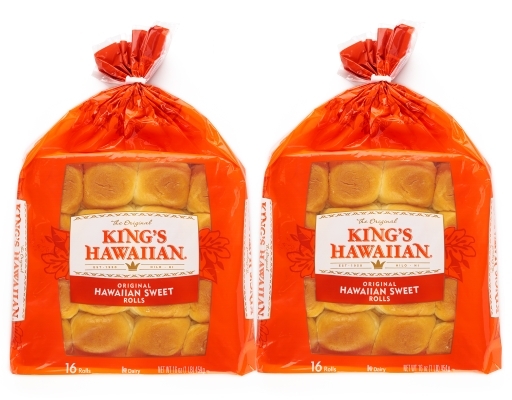 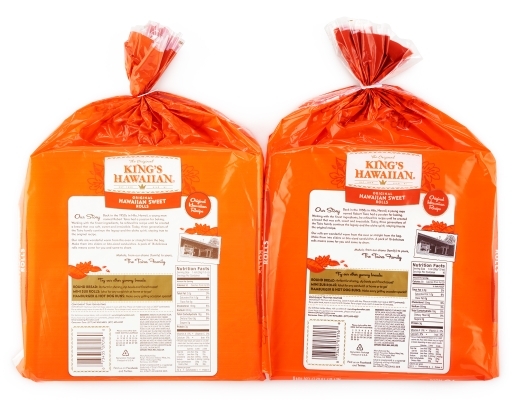 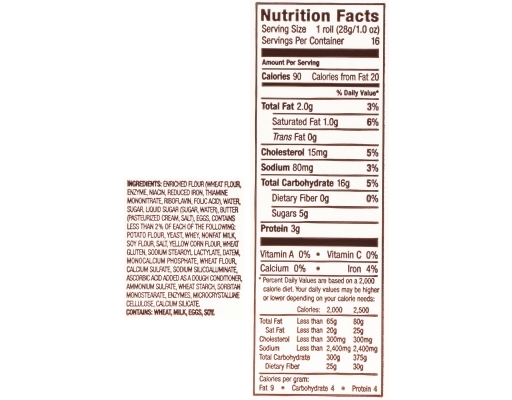 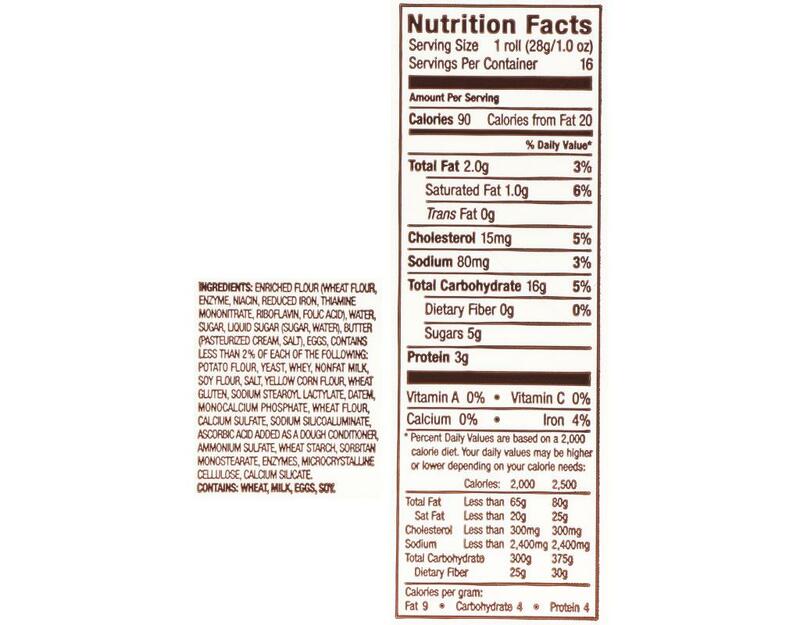 King’s Hawaiian Sweet Rolls have a melt-in-your mouth texture – soft and fluffy with just the right touch of sweetness. 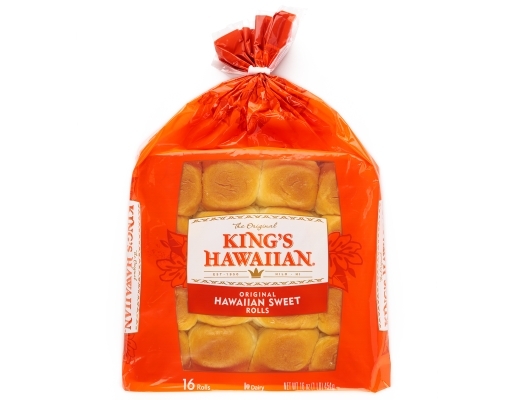 They are the perfect size for great sliders, kid-friendly snacks, desserts and as a compliment to any meal. Don’t be surprised if these irresistibly delicious rolls get eaten before they ever make it to the table.